At St Michael's C of E First School we have begun teaching our new phonics scheme Read, Write Inc.
Read Write Inc. Phonics is a whole-school approach to teaching literacy for 4 to 9-year olds that creates fluent readers, confident speakers and willing writers. It integrates phonics with comprehension, writing, grammar, spelling and handwriting using engaging partner work and drama. Reading and sharing stories to the children is a key part in developing a love of books and doing this at home also will help. Listen to and talk about a range of quality texts read by the teacher. Begin to read with fluency and expression. Read books which are closely matched to their developing phonic knowledge. Begin to spell using known sounds. Write confidently by practising what they want to write out loud first. Work well with a partner. By the end of Year 2 we aim for all children to become accurate and fluent readers. It is estimated that there are at least 228 132 words in the English language. So, we have a choice when it comes to teaching reading: rely on a person’s ability to remember and recall or teach phonics. When we use phonics, we provide a reading foundation for each child that is based on the letters and sounds of the alphabet. 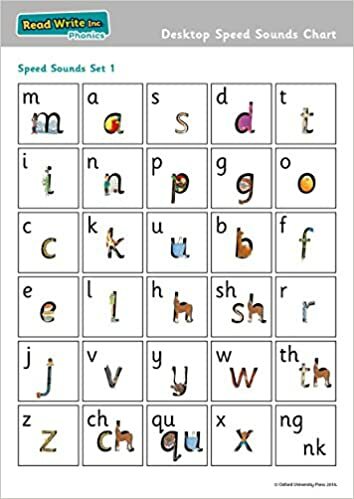 Once a child learns the 26 letters with their 44 sounds and 70 common spellings, they have the tools they need to read words-- any words -- whether they have ever seen them or not. 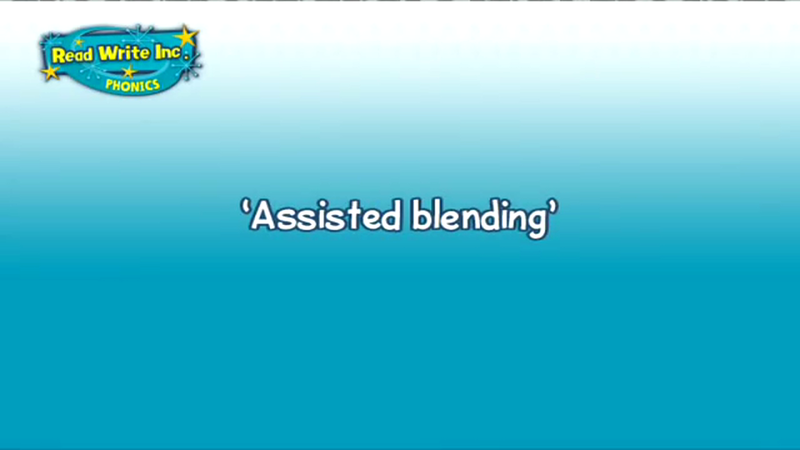 Watch this video to learn how to blend sounds with your child. Read Write Inc Sounds and Sets. Read Write Inc. was developed by Ruth Miskin. You can find more information about Read Write Inc. from the link below. More detail and useful power points about Read Write Inc.
Phonics Games Use this link to find free electronic phonic games for your child.